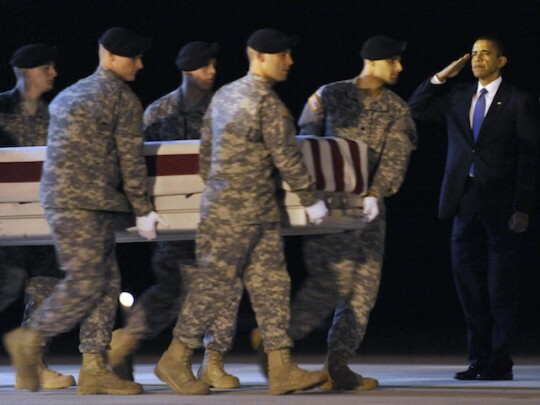 The Washington Post has a long article on President Obama’s attitude toward military action. This issue is especially important because “the president faces mounting pressure to send more troops to Iraq to help in the battle against Islamic State extremists,” as reporter Greg Jaffe puts it. The administration officials that Jaffe spoke to have an interesting explanation for the president’s reluctance to intervene further in Iraq. It’s all about the troops. Texas Gov. 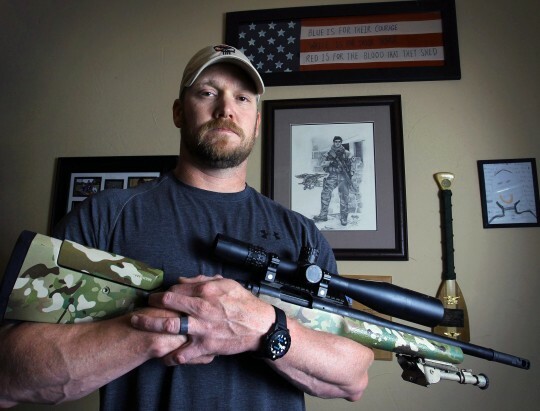 Greg Abbott is honoring Chris Kyle by setting aside a day in his memory, Abbott announced his intention in his most recent speech. 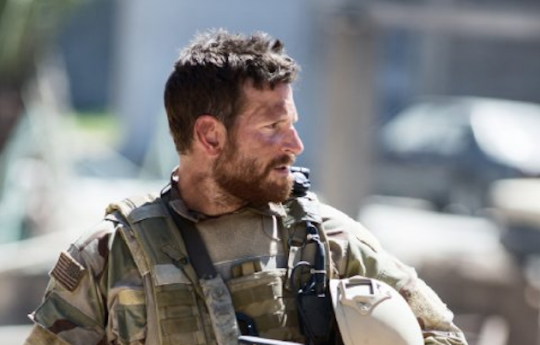 Since it’s apparently American Sniper week at the ole Editor’s Blog, allow me to offer an explanation for the surprising success of American Sniper at the box office last weekend. 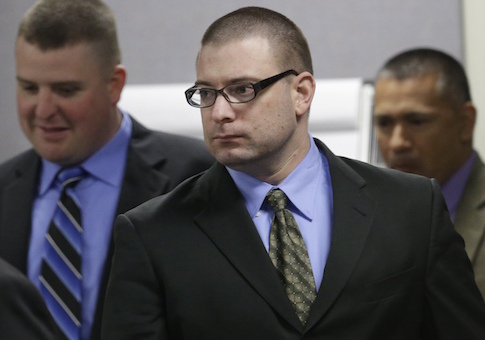 The popularity of Clint Eastwood’s new drama ‘American Sniper’ has boosted the sales of pro-military clothing. A number of pro-military retailers said they had seen a noticeable spike in sales since the movie premiered across the country last weekend. 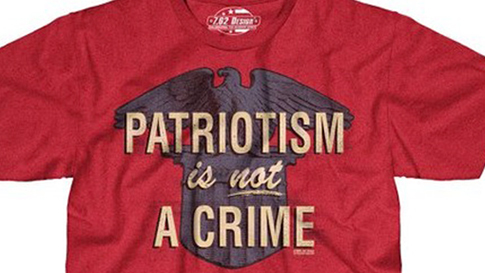 One retailer had even seen his orders more than double. 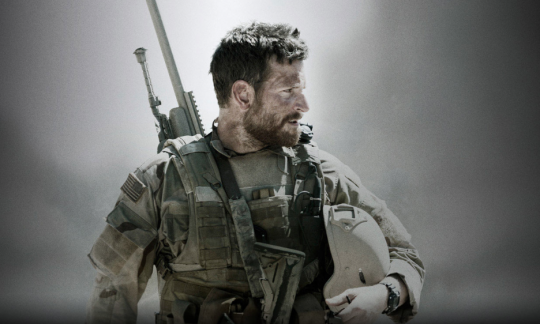 Why Does Hollywood Ignore the ‘American Sniper’ Audience? 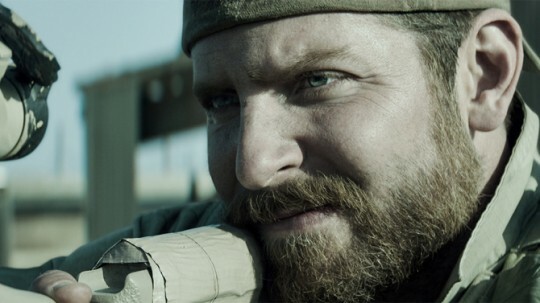 The Hollywood Reporter has a fantastic look at the astounding success of the Clint Eastwood hit film, American Sniper. The analysis provides incredible insight into how this film shocked the industry to break box office records last week.